Good news from the ever changing world of racing today as Betfair confirmed that the recent announcement from racing Victoria meant that conventional trading was going to be possible again, at least in the state of Victoria. A statement from Racing Victoria this morning seems to up the ante of fees generated from bookmakers, any higher and you would think it would make sense for them to buy a bookmaker rather than going through the hassle of collecting it from them. 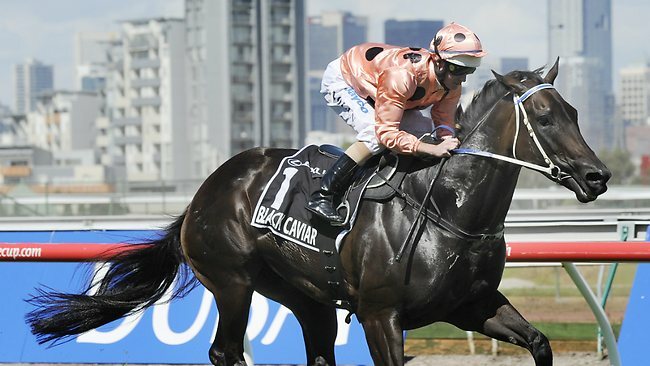 Tomorrow sees the return of Black Caviar to the racing track. She will be running in the Group 1 William Reid Stakes at Moonee Valley tonight / tomorrow morning depending on your location on the planet. Some decent matches this week at the Australian Open, it’s been a good opening week. 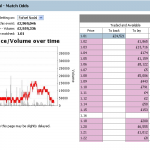 Don’t forget to use Tennis Trader!! 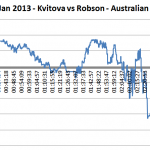 There are two key aspects of Tennis trading that should interest you if you haven’t traded tennis before. 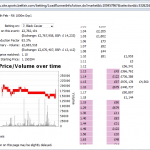 The start of the year is a great time to get some Tennis trading experience under your belt. 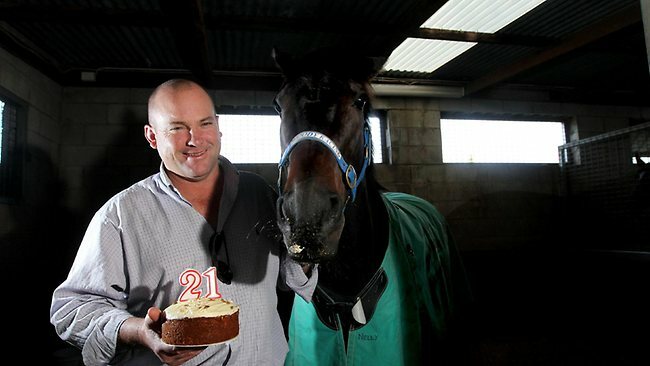 Wonder horse Black Caviar stepped up this morning to register her 21st victory out of 21 races. Going off at an SP of 1.06. 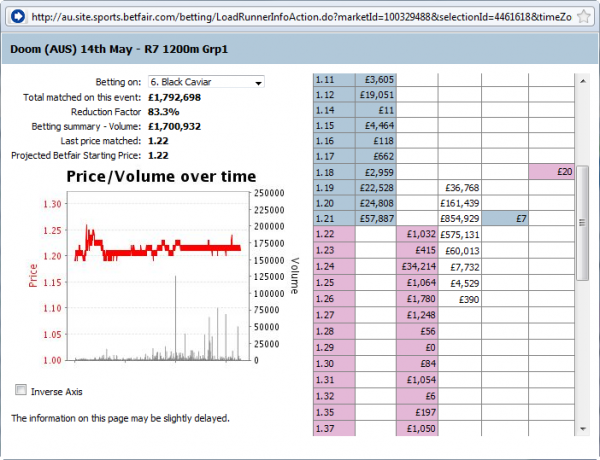 A total of £2.39m was matched on the race at 07:50 this morning UK time. £2.374m or 99.4% of that was matched on Black Caviar. 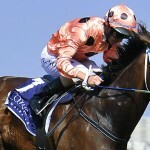 This morning we saw Black Caviar step up to win a record 20th race in a row. Number 21 is already planned and number 22 could be a royal Ascot showdown with Frankel. Amazing. If this happens, the race of the decade could be on the cards. While this race could be massive, with Ascot just up the road from me, I’d be tempted to take a day out of trading just to see this race. Reports coming in that despite their loss in the recent high profile court case, Betfair appear to have made the decision to continue to offer racing to Australian customers. Here is a copy of the correspondence. Many of you will be aware of a recent decision by the High Court of Australia which upheld Racing NSW’s decision to impose a turnover based fee on wagering operators. Black Caviar the wonder from down under, put in another good performance early this morning 05:10 UK time, to get win number 19 out of 19 and move within a whisker of an all time record. 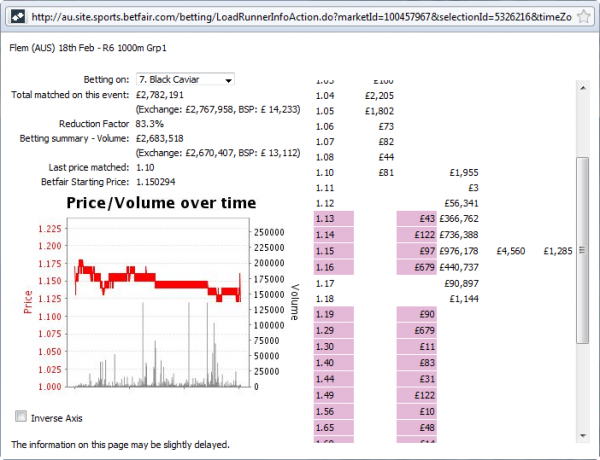 She went off at 1.15 but traded as low as 1.12 pre-off. 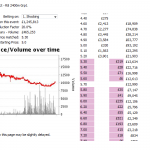 The race was a bit closer than other recent efforts and she traded out to 1.49 in play. 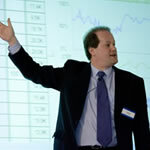 99.2% of all money wagered was on this horse, amazing! With the UK racing looking like it is heading for a weekend white out, it’s worth looking at other alternatives at this time. 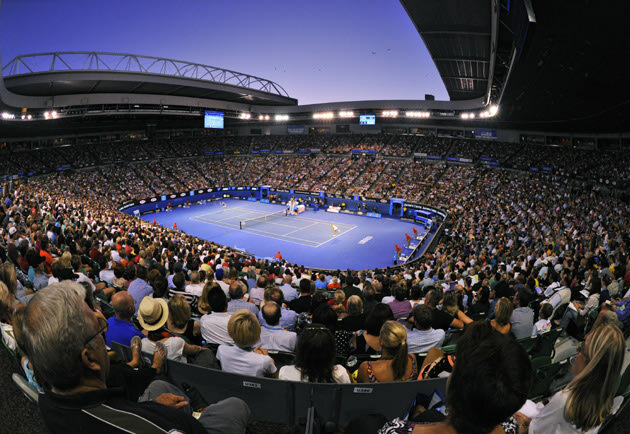 Not many words can describe the fantastic Men’s final at the Australian open tennis, so I wont try. But to say it was special, would definitely be an understatement. I started the match half dressed having not risen early enough to get changed properly, broke for a full Sunday lunch and still returned for a hour of excitement. Amazing stuff. Looking forward to seeing Andy Murray in action tonight. Just got up early to have another look at Black Caviar who was running at Doomben this morning. As expected, she delivered her 13th win out of 13. Quite a feat and she is causing a significant amount of interest in the racing world and also from a betting perspective. 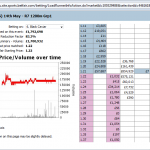 Went off at 1.22 this morning with £1.7m out of £1.8m was matched on just one runner. Isn’t the Derby in June? Yes and no, if you are in Australia, early tomorrow morning (UK Time) is Derby Day in Victoria. This kicks off the Melbourne Cup carnival and a week of top class Australian action. On Tuesday we have the race that stops a nation, the Melbourne Cup. Good volume on the Caulfield cup in Melbourne this morning, £1.25m was traded on this high profile race and it produced some nice moves. The favourite, shocking, was defeated on heavy ground by Descarado trained by the colourful Gai Waterhouse. I had no idea she was Scottish!! For some time I’ve watched the Aussie horse racing and admired that they seem to often do a better job than the UK. 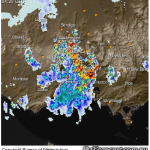 Then of course the weather, it’s just so much better down under. It’s enough to tempt me to head out to Aus during the winter and work from there for a little while. I had thought about doing that this year, but circumstances dictated otherwise. 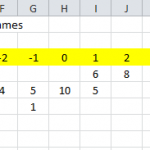 A couple of neat lessons were served up by the Tennis yesterday and both showed that statistics don’t always give you the key to actually understanding what is going on in the underlying market.